Crowded House are a rock band, formed in Melbourne, Australia and led by New Zealand singer-songwriter Neil Finn. 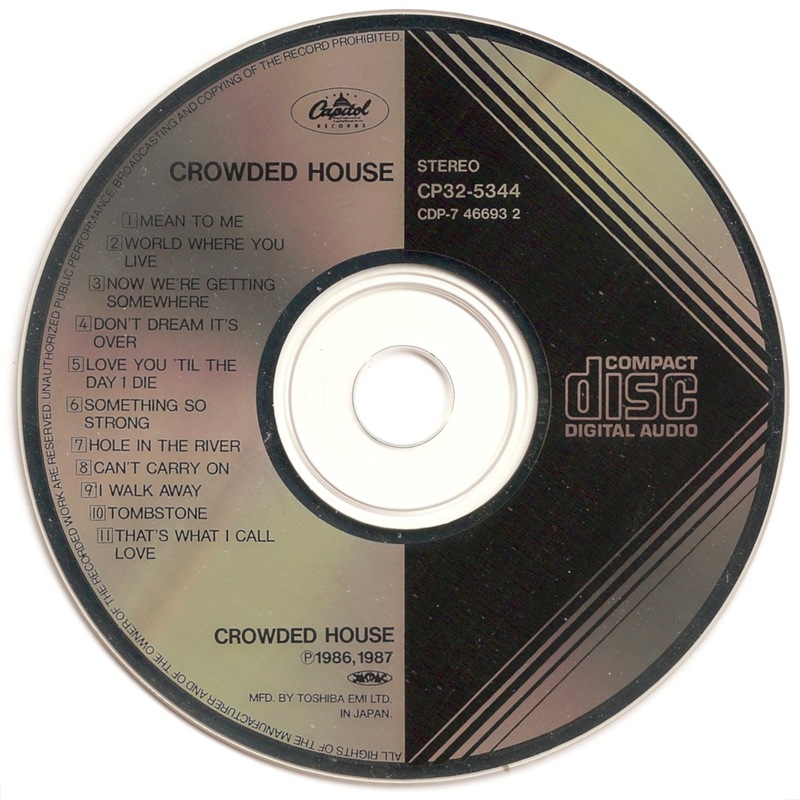 Crowded House is the self-titled debut album by the band Crowded House. It was released in 1986 and produced by Mitchell Froom. 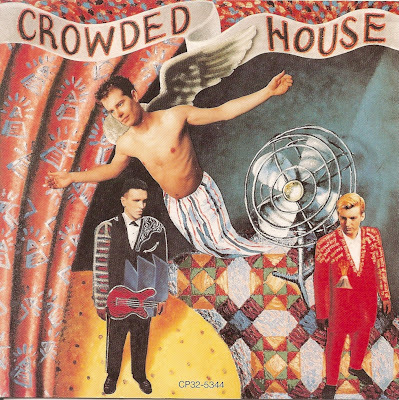 The album was the first to feature band-leader Neil Finn following the break-up of his previous group Split Enz. 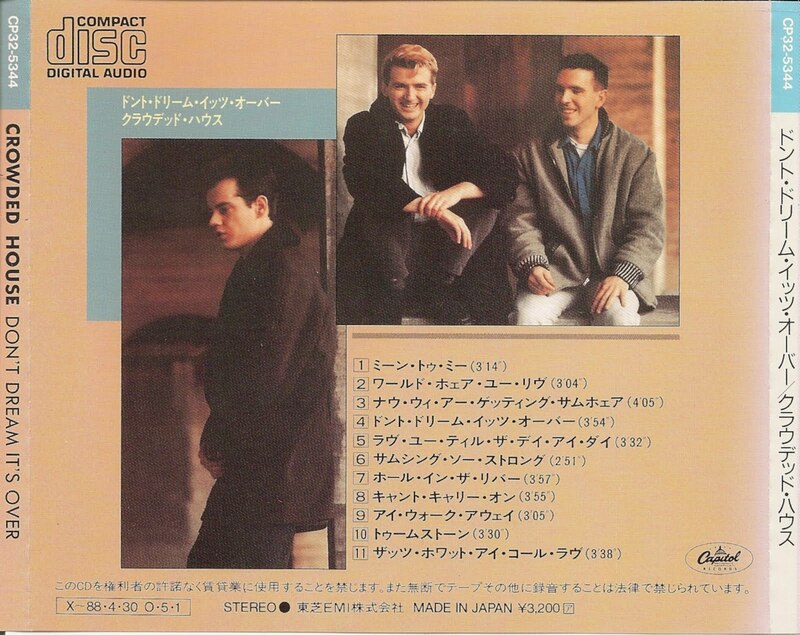 The album includes the hit singles "Don't Dream It's Over", "Something So Strong", "Mean to Me", "World Where You Live" and "Now We're Getting Somewhere".